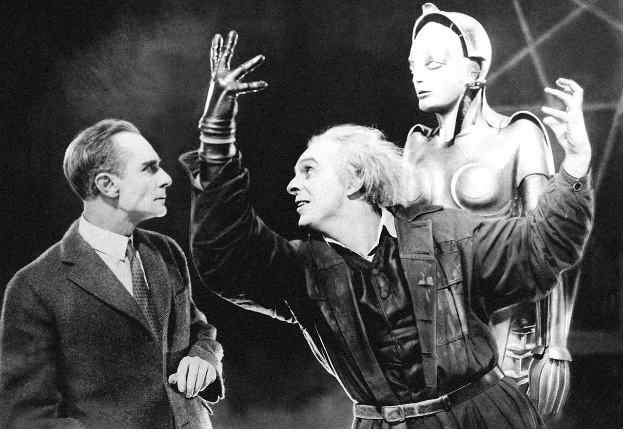 One of the most significant themes in Fritz Lang’s dystopian film, Metropolis is the blurred (maybe nonexistent) line separating man and machine. 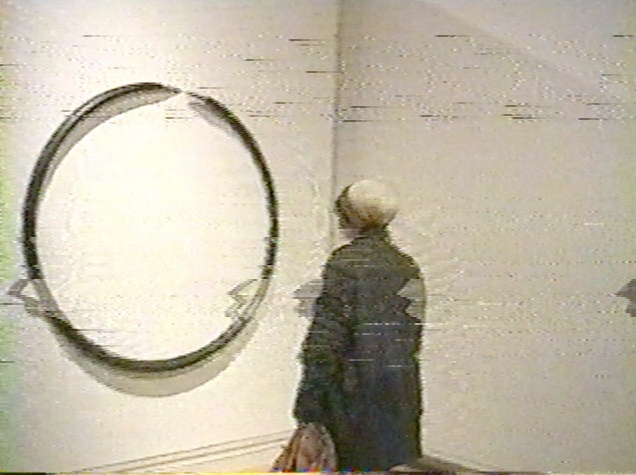 This theme is manifested in various ways throughout the film. human-like machines, mechanical-humans and above all the city of Metropolis, an enormous machine, designed like a human and within it men, each of them functioning as a part of the machine. 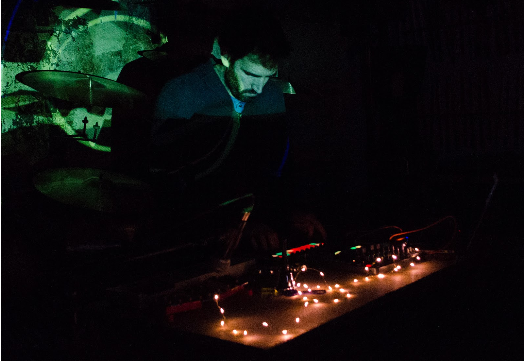 As an analogy to that theme, the soundtrack will be based on archival recordings of factory machinery, over top of which two musicians – Tomer Baruch [electronics] and Alex Brajković [drums, electronics] – will play. The duo will look to find a sonic interface with these machine noises, to embody a relentlessly repetitive mechanical music (one which is usually sequenced or programmed). By creating music which is in itself blurring the line between man and machine, and by subjecting themselves to machine-like motions, the musicians will become a part of Metropolis, creating an intense and maybe dystopian experience in real time. Tomer Baruch is an interdisciplinary musician and sound artist. He has studied jazz piano at the Jerusalem Music Academy and Sonology at The Royal Conservatory in The Hague, where he is currently a research associate. Baruch has performed in Israel, Europe and the US, composed music for theatre, film and dance and released three solo albums and many more with various bands and ensembles. His latest album “Subterranean Currents” was released on SØVN Records on March 2018. Alex Brajković is a drummer, percussionist, composer and programmer with a master degree in Live Electronics (Conservatorium Van Amsterdam), bachelor degree in Jazz Drums (Conservatory of Vicenza) and a specialization degree in Karnatic (South Indian) rhythms. 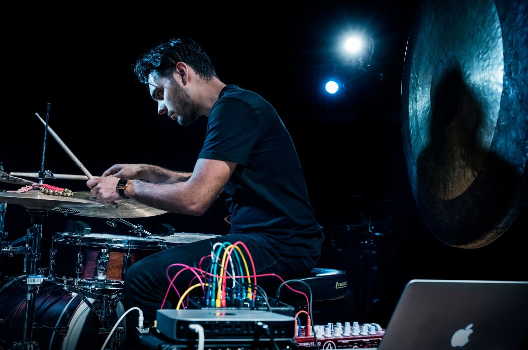 Alex is active as a solo performer with drums, percussion and live electronics, but also as a live and studio drummer playing around Europe with various artists. Recent performances include: Jools Holland show BBC TV, North Sea Jazz Festival Rotterdam, Nice Jazz Festival and London Jazz Festival. Fievel Is Glauque is a series of temporary bands led by Marie-Amélie Clément-Bollée (singing; Brussels), and Zach Phillips (keyboard, songwriting; New York). Participants include Olia “Œ” Eichenbaum (beatboxing, mpc, op-1 percussion), Lila Gion (little drum kit), Pedro Riofrio (tropicalia percussion), Sylvain Haenen (electric guitar), and Faustine Hollander (bass). They play original music written for the group as well as songs by Eduardo Mateo and Blanche Blanche Blanche.